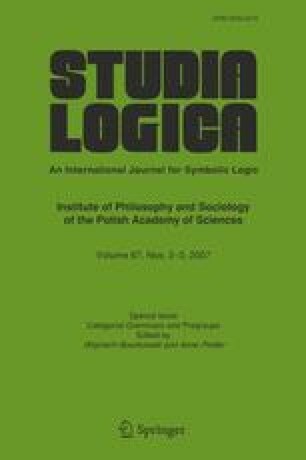 The aim of this paper is to define a λ-calculus typed in aMixed (commutative and non-commutative) Intuitionistic Linear Logic. The terms of such a calculus are the labelling of proofs of a linear intuitionistic mixed natural deduction NILL, which is based on the non-commutative linear multiplicative sequent calculus MNL [RuetAbrusci 99]. This linear λ-calculus involves three linear arrows: two directional arrows and a nondirectional one (the usual linear arrow). Moreover, the -terms are provided with seriesparallel orders on free variables. We prove a normalization theorem which explicitly gives the behaviour of the order during the normalization procedure.